Car mount holder for Samsung Galaxy S10+. Adjustable frame can ensure the perfect fit for Samsung Galaxy S10+. 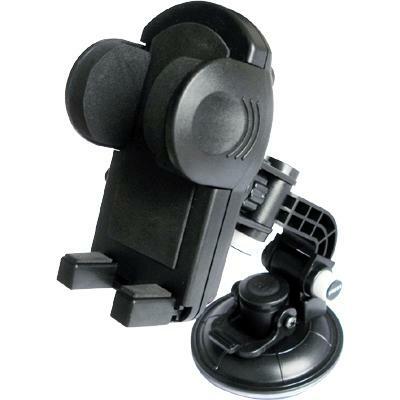 Extra large suction cup attaches strongly to the windshield or any smooth, clean and flat surface and can be removed easily. Firmly stick on your windshield or clipped to the vehicle's horizon vent to keep your Samsung Galaxy S10+ secure.